Dark in color with a nice plum/black berry nose. 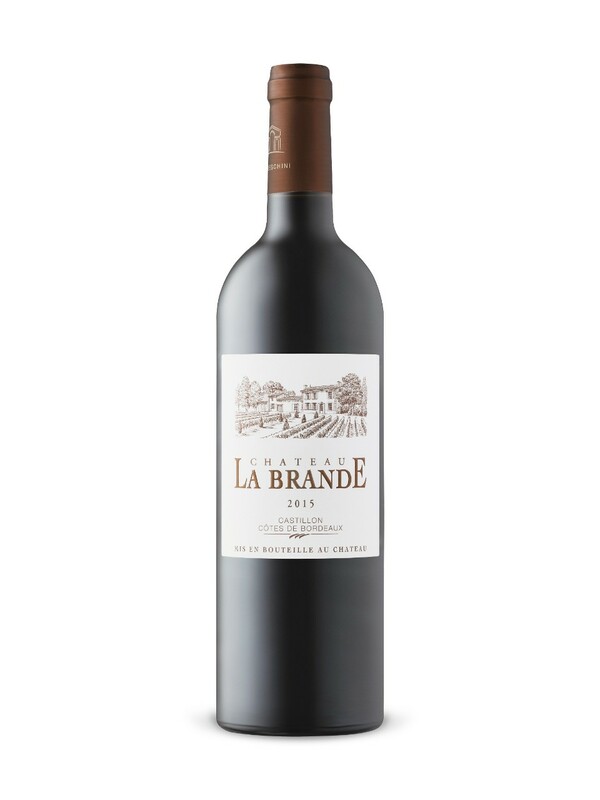 On the mid palate the wine matches the nose with nice soft black plums coming through backed almost immediately by firm, acidity tannins and even a metallic flavor. There’s some green pepper notes as well. On the medium length finish the wine displays firm tannins, and nice dryness. The finish coats the inside of mouth leaving some nice super dry notes. If this was all I had to say about this wine it would be … pass on it. I tasted some that was left over the next day and the green pepper notes, and metallic flavors were 100% gone. The wine without this bitterness has some nice smooth, velvety tannins and shocking complexity for this price point. If you buy this wine, and have some patience, either decant or let this age and your patience maybe rewarded. I can’t say 100% for sure.